﻿ Best Price on Capricho Beach House in Barra De Santiago + Reviews! Capricho Beach House is set on El Salvador’s Barra de Santiago Peninsula, between the beach and the lagoon. It offers a garden and sun terrace, free Wi-Fi zone and free parking. 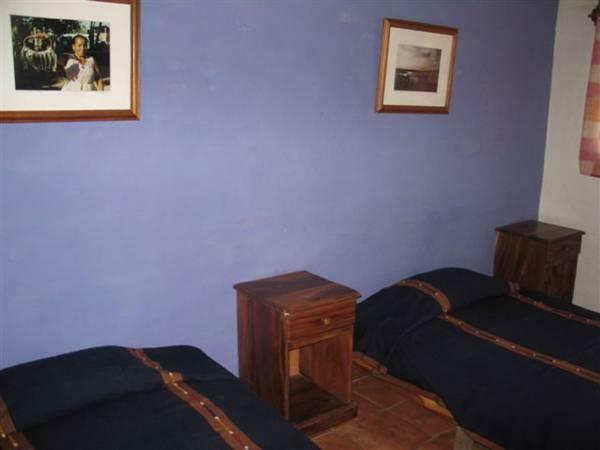 Air-conditioned rooms have a palm-thatched roof, 1 double bed and 1 single bed. They feature tiled floors and the private bathroom comes with free toiletries. The complex has a restaurant, open from 06:00 to 21:00, with beachfront terraces. Other restaurants can be found 0.6 mi away in Bocana, or in Barra de Santiago village, 1.9 mi away. A laundry service is available and the tour desk can arrange an airport shuttle service for an extra charge. Boat trips to visit the mangroves or watch turtles laying their eggs can also be arranged.